Granada has it all – the majestic Alhambra palace and other traces of Moorish influence all throughout the city. The free tapas are never ending, and the culture hidden within the city’s beautiful streets is worth discovering. Not only that, but the city itself is in an amazing location, not far from the mountains nor from the sea, offering a little something to see for everyone. If you’re visiting the city, take advantage of your location and embark on some of the best day trips from Granada, discovering the splendor that surrounds you. Don’t hesitate to venture outside of the city and take some of these exciting day trips from Granada. These little villages around Granada offer glimpses into Andalucían life you won’t see in the big cities, and you can count on us to show you the South of Spain like very few tourists get to experience it. 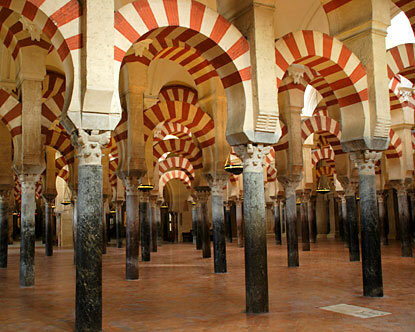 Is just 109 kilometers (67 miles) from Granada, and it’s a unique day trip from Granada to take. 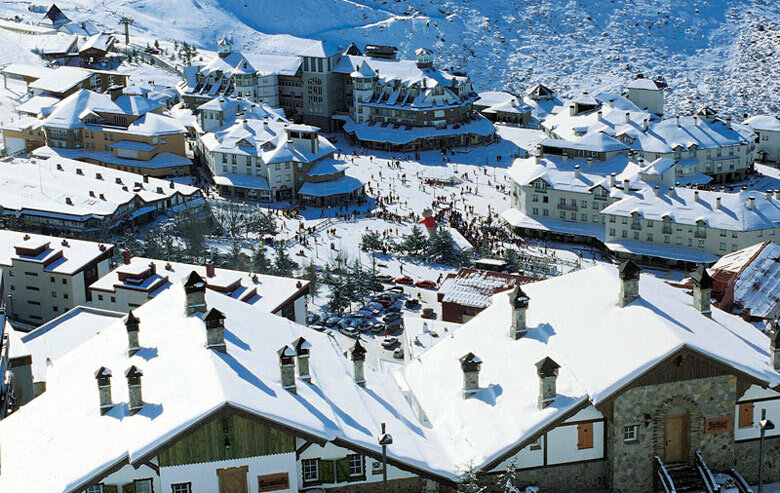 This mountain range offers a little break from city life, and if you’re up for a little skiing or snowboarding, this is the perfect place to do just that. Is a unique and eclectic region made up of several villages. They’re located just between the Sierra Nevada, and it’s the perfect region to explore on foot. The villages in La Alpujarra are well-known for their delicious tapas, friendly people and beautiful surroundings. Take a day trip from Granada and let yourself enjoy the outdoors and relax. Is one of those unique little towns tucked within La Alpujarra, and it’s most famous for the high quality of its delicious cured meats like jamón and chorizo. Apart from that, because Trevélez is located within the Sierra Nevada National Park, it’s a great place to start a hike through the beautiful surrounding nature. Which is in the province of Málaga, is a mere 102 kilometers (63 miles) from Granada, and if you’re in the mood to soak up the sun, it’s the perfect day trip from Granada. Nerja’s water is some of the bluest you’ll find around Spain, and its beautiful rock formations around the beach are a true sight to see. You can also explore the village’s famous caves. Is a village located between Málaga, Córdoba and Granada, so it’s an easy day trip to make from any of those major locations. 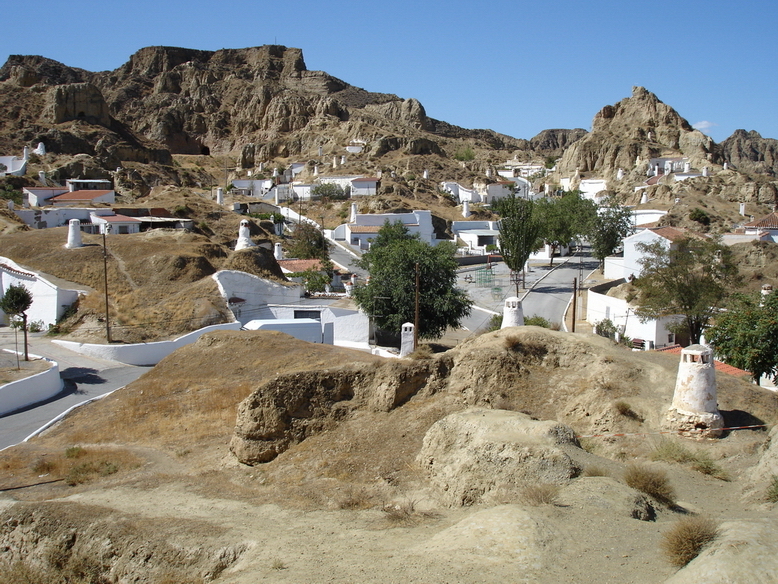 The village is known for the small mountain range called El Torcal de Antequera, which has very interesting shaped rocks made out of limestone. If you decide to make a meal out of this day trip, don’t miss out on a mollete de Antequera, a delicious type of bread made there that is infinitely airy and that goes well with everything. Is famous for its beautiful cathedral, the Moorish fortress called the Alcazaba, as well as the interesting Barrio de Santiago, where houses were built right into the rocks. This stunning elevated pueblo is the perfect day trip from Granada, especially because it’s only 53 kilometers (33 miles) from the city. Is the place to go if you’re looking for a spectacular view of both the city of Granada and the Sierra Nevada mountain range. The village is just 14 kilometers (9 miles) from Granada, and it’s the perfect place to escape to for a day, and it’s ideal for people who enjoy hiking, taking beautiful photos of nature and being outside.